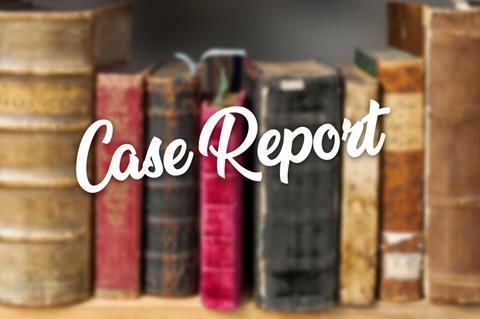 April events, Case Report, CE classes, Academic Workshops, and Bisym Update! 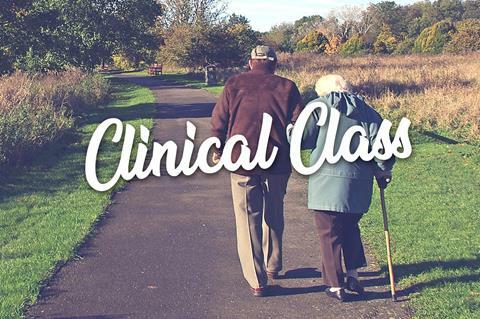 "Improved trunk control following body weight supported gait training in children with cerebral palsy"
"Shake it Off: Living Well with Parkinson's Disease"
This webinar is designed for clinicians to understand current neurologic rehab concepts for patients with Parkinson’s disease. 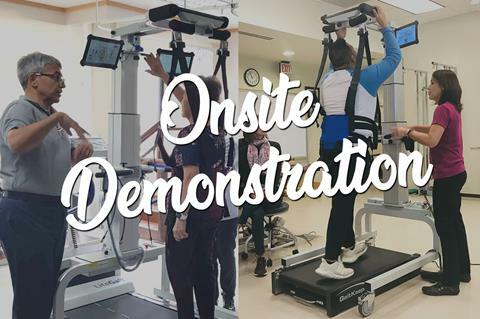 Experience a quick hands-on free onsite demo of LiteGait to see your patients doing more better! "The demonstration was super helpful!" 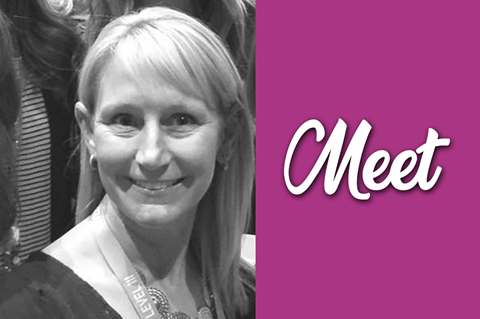 "The presenter was very knowledgeable and thorough." Perhaps you need some new technology on your LiteGait to enhance your usage? 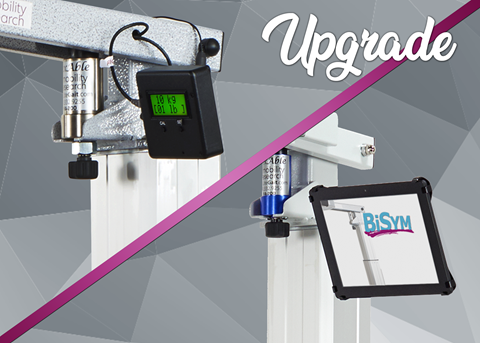 Just as flip phones have given way to smartphones, our digital BiSym scale has morphed into a tablet-based, user-friendly biofeedback device. Use to assess, treat and document. Click here for upgrade information. 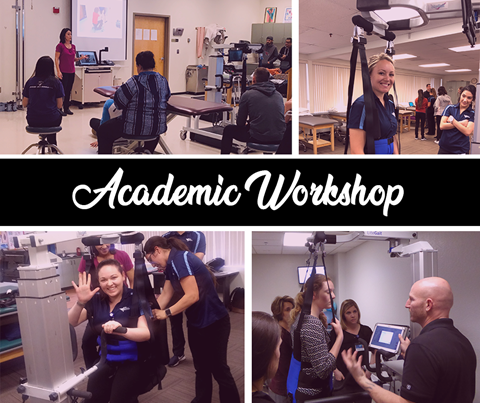 Our Academic Workshops are a hands-on experience complete with discussions and immersion into the LiteGait system and our other therapeutic solutions like GaitSens, Q-pads, and Therapy Mouse. We will be presenting our next workshop at Brookline College in Phoenix this month. To schedule your own workshop for your students & staff contact us today. April is National Autism Awareness Month, and at Mobility Research we understand the need to promote awareness and understanding of this condition with respect and care. 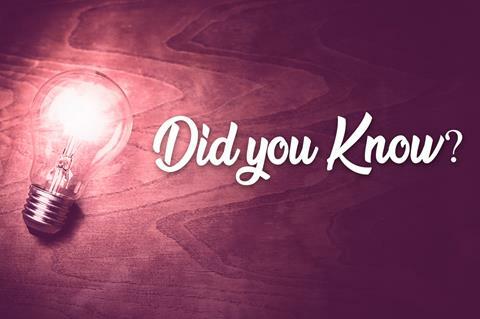 Over the years, our trainers & therapists have worked extensively with autistic patients in all types of therapy. To learn more about our experience with autism, check out our related recorded webinars. 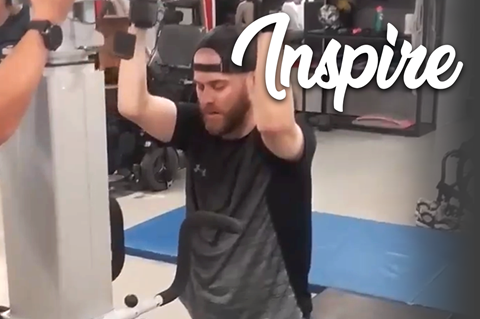 At First Steps Wellness Centre in Regina, Saskatchewan patient Layne has been making great strides in his therapy from his C5 SCI. With the LiteGait device, great hands on therapy from his trainers and a lot of hard work, he is achieving great progress every day. Follow FSWC Regina and Layne's Facebook page for updates on this great recovery story. You are receiving this email because you have previously contacted Mobility Research requesting information on seminars, products or research.